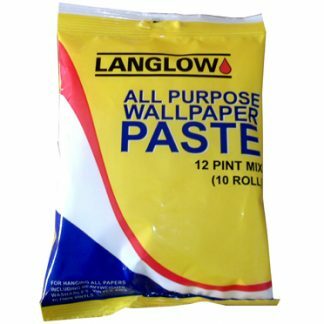 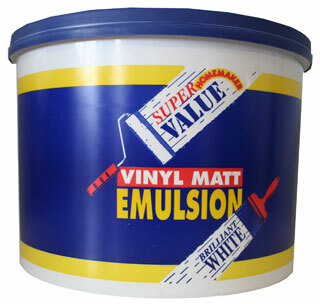 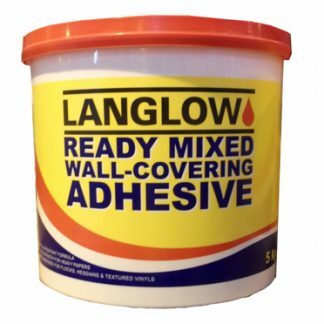 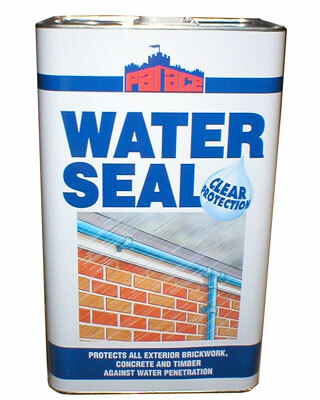 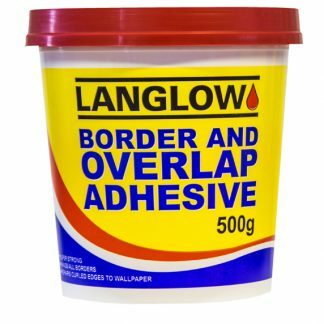 LANGLOW BORDER & OVERLAP ADHESIVE is ready mixed high-strength, instant grab adhesive is suitable for hanging vinyl & paper border rolls onto al types of surface including existing paper and suitably prepared wall surfaces. 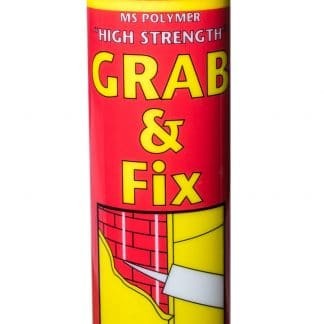 It is also useful for over-lapping seams where high strength is required. 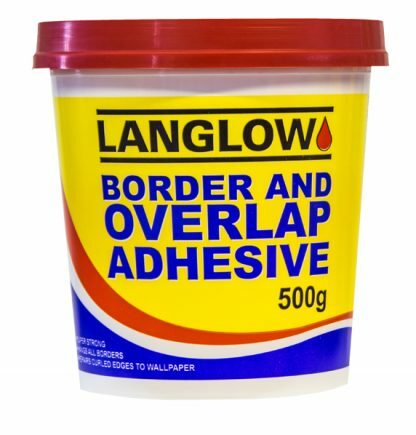 This product contains a fungicidal preservative.